Jammu and Kashmir police said that unknown persons on Wednesday snatched a rifle from a policeman at the Kashmir University in Hazratbal, Srinagar. “Area being searched. Suspects are being identified,” police said. 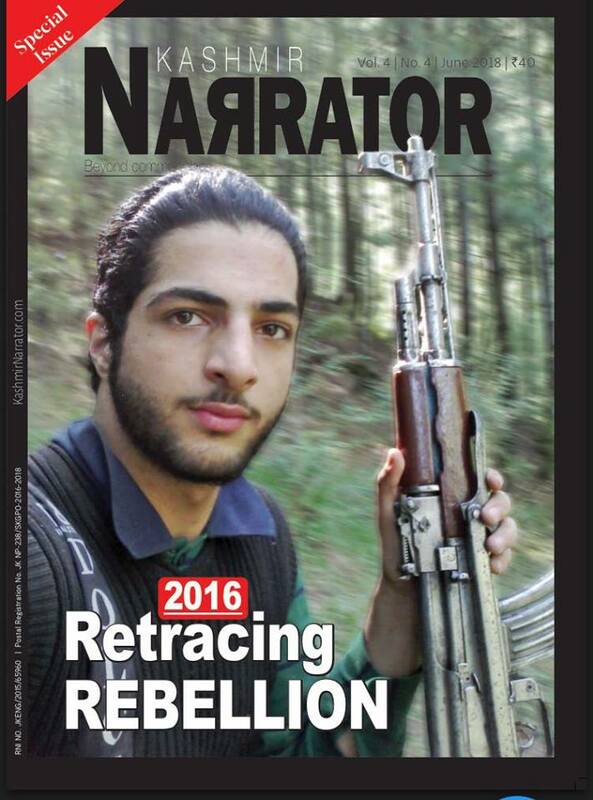 More than 150 rifles have been snatched by suspected or would-be militants since last three years in Kashmir Valley. A media report in January said that 251 weapons, including 35 AK rifles, 44 insaas rifles, 43 SLRs, five 303 rifles, 12 pistols, two UMGs, one LMG, one each AR-41 rifle, PIKA gun and gas gun and 102 tear shell grenades were snatched during the last three years.